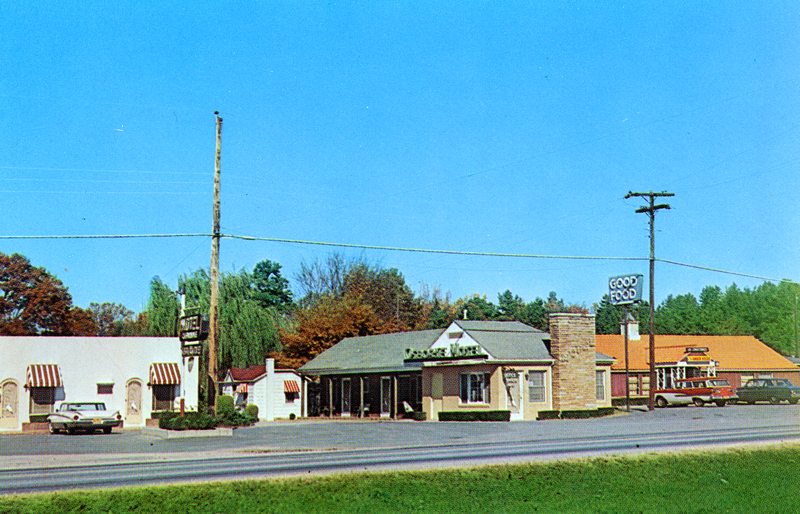 The Osborne Motel was located at 5621 North Tryon Street on US 29 North. The Osborne Motel was located at 5621 North Tryon Street in Charlotte, North Carolina on US 29 North. Published by Aerial Photography Services for Dexter Press. Osborne Motel was located at 5621 North Tryon Street in Charlotte, North Carolina on US 29 North.